Ireland: Walking the Western Islands, a rugged, off-the-beaten-path hiking adventure vacation developed by tour operator Boundless Journeys, has been named to National Geographic Traveler magazine’s 2010 “Tours of a Lifetime” list. The islands of Western Ireland have long been a draw for those few travelers looking to get off the beaten track and experience true Irish life, complete with rugged landscapes, hard working people, and small towns standing up to the harsh Atlantic winters. Summer brings softer weather, and long days ideal for exploring the many islands dotting the coast, including Achill Island with its deserted famine village; Clare Island, once home to Grace O’Malley, the “Pirate Queen”; and the Aran Islands, known worldwide for their miles upon miles of stone walls and unique geology. Easy to moderate daily hikes are complemented by picnic lunches in scenic coastal countryside and bustling Irish villages far from the usual tourist routes. Accommodations are in charming and comfortable B & Bs, reflecting the simple but welcoming way of life that exists in the rarely visited islands of western Ireland. 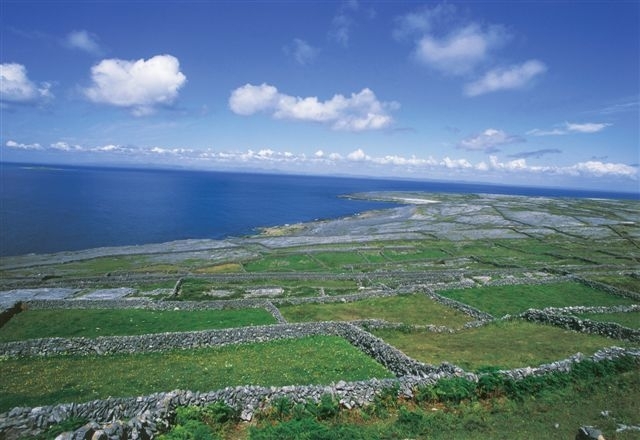 The 8-day Ireland: Walking the Western Islands trip is priced at $3295 per person, and is available for May 31-June 7 and August 23-30, 2010. 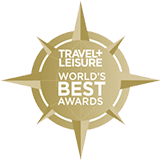 Ireland is the fourth Boundless Journeys adventure to be named a “Tour of a Lifetime” by National Geographic Traveler magazine in the past year. In 2007 and 2008, three Boundless Journeys adventures made the list: Bhutan: A Journey in the Peaceful Kingdom, Spain: Vintage Rioja, and Palau: Oceania Odyssey.